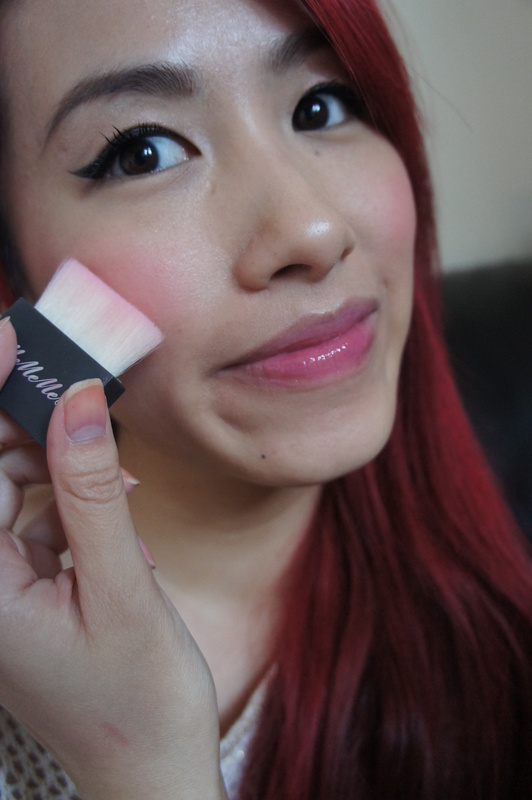 Today I finally got round to reviewing my Me Me Me Blush Me! Blush Box. I bought this a while ago when it was on offer and to be honest I completely forgot about it till I decided to de-clutter my makeup box the other day hehe! 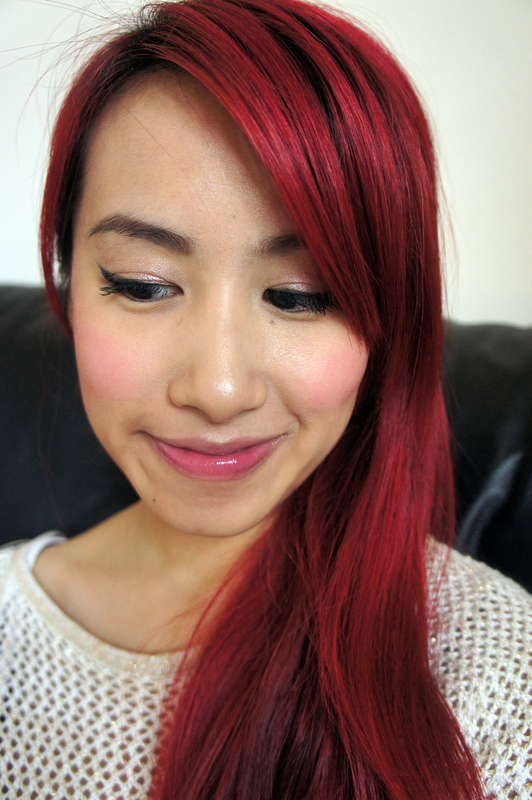 Anyway I’m glad I revisited this blush as it certainly brightened up this horrible rainy day! 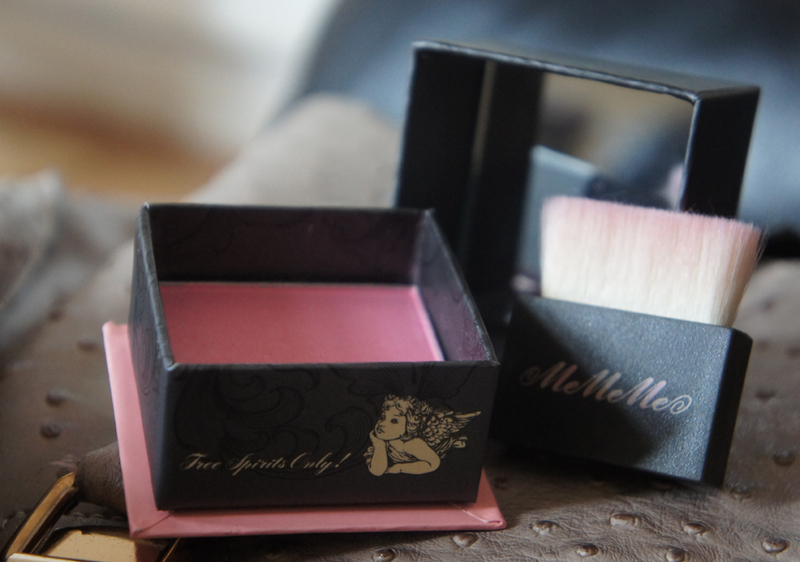 The Blush Box comes in 3 colours and I got it in “Pink” which is a baby pink with a little silver glitter. The glitter is very minute so it just leaves a subtle sheen on the face and not leave u looking like a disco ball! The packaging is cute and reminds me of Benefits blush boxes which also has a small brush and built in mirror in the lid! All very similar in terms of look, feel and quality except for the hefty price tag on the Benefit version. I love the colour of this blusher, it gives my skin a cute, healthy glow and instantly wakes up my face – perfect for a gloomy day! I wore mine with my usual flicked eyeliner and a slick of pink lip gloss. 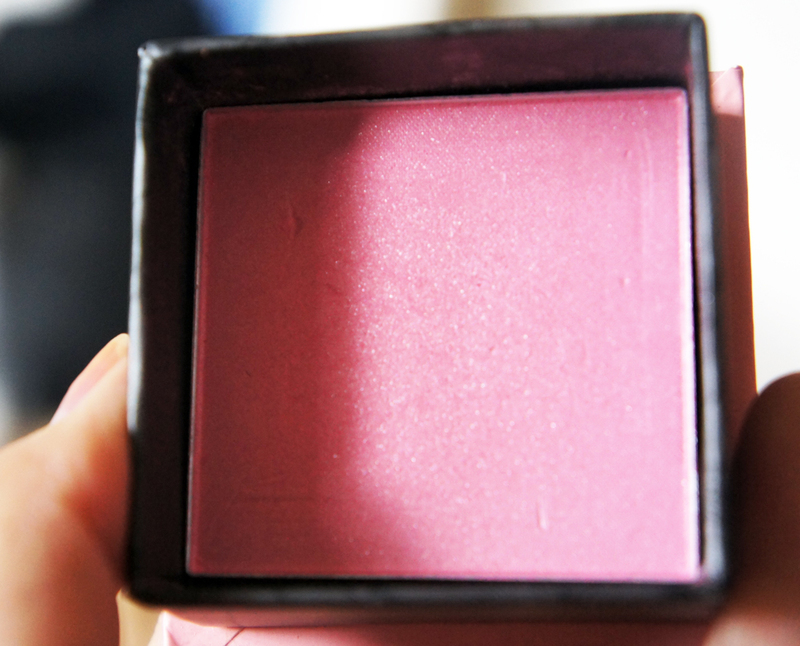 This blush is definitely another little makeup gem I’m glad I stumbled upon! I’ve been on the website today and I’m now eying up the Boho Balms too which is a tin duo for lips and cheeks! Love the cute tin packaging – very retro! Tags: Beauty, benefit, blush box, blusher, boho balm, Cosmetics, mememe cosmetics, pink. Bookmark the permalink. The colour looks so beautiful on you! Haha but at least thats cute and adorable! I did not find my dogs naughty acts amusing however lol! This looks really good. Would you recommend this over other brands? 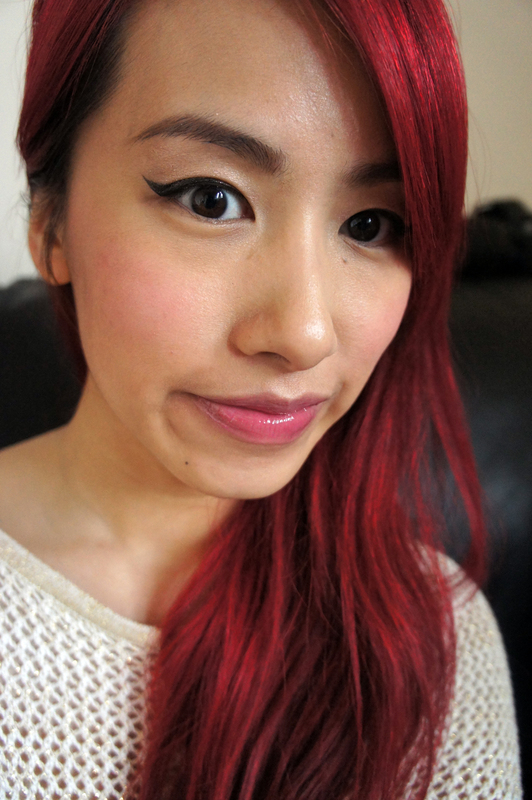 Also love the cheek colour! !